I used to spend 60-80 hours a week just on keeping everyone updated. The key word here is “used to”. 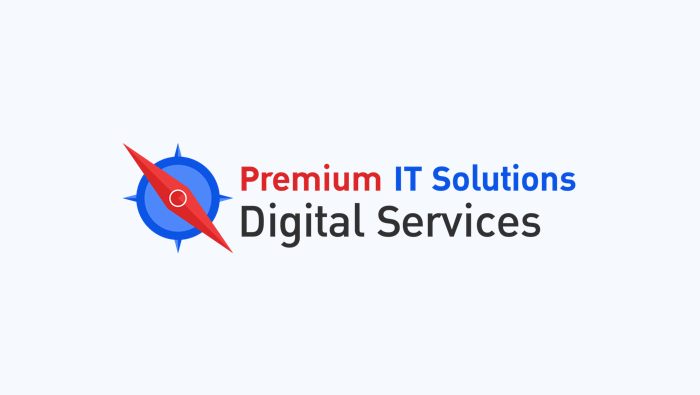 My company, Premium IT Solutions, managed projects for 10 years. Most of our projects were for very large financial institutions and we were collaborating with people from all across the globe, including India, China, the Philippines, New Zealand, the UK, and the USA. During that time, we tried every existing project management software out there - MS Project, Jira, Primavera, even Basecamp - always hoping the next one would make us more productive. Each time we saw a short-term boost in productivity, but after a few months we got back to where we started. In addition to trying out different software, another major thing happened: over the last 5 years, we started managing more and more digital projects. Many of these projects were for small to medium sized businesses. This means we had to change not just the software but the way we manage projects too. As we were expanding, we had to communicate better across the timezones, keep everyone updated, track budgets and timelines, and control work quality. To deliver more cost-efficient projects, we tried to manage projects using Dropbox, Skype, telephone, email and MYOB (accounting software). It was fine in the beginning but as projects started to grow both in size and complexity, we realized we needed a better tool to manage all the resources. Plus, our clients needed a tool that would let them manage work, track progress, and directly communicate with the whole project team. We started to search for a new software that could meet our unique needs. We need a cost-efficient project management system that worked both for us and our clients. Then we came across ActiveCollab. The platform had everything we needed to manage projects and collaborate - we could even track time and invoice billable time with it. It was exciting as we could centralize so much work in just one tool. Our team is now happy and uses ActiveCollab every day to keep track of project status and progress. Our clients are also happy because all the information they need is just one click away. And me? I no longer have to spend 80 hours a week on data crunching and life is good. As for our company, we can now deliver real value to our clients thanks to our leaner workflow.